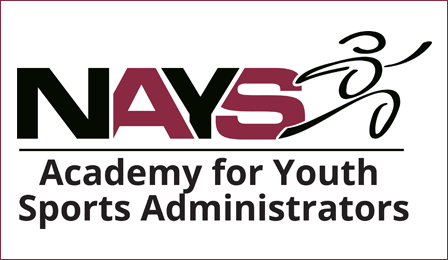 The Academy for Youth Sports Administrators is a comprehensive certification program that offers cutting-edge information on critical topics for professional youth sports administrators. The Academy's primary goal is to provide the foundation and tools needed to positively impact the youth sports experience in your community. Are you ready to register for the Online Academy or an Onsite Academy? It's simple, just Click Here to get started now!